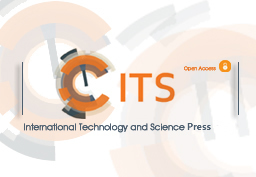 Advancements in Materials is an international scholarly, peer-review journal. Under an open access model, everyone has free and unlimited access to the full-text of all articles published on the journal. ITS doesn’t get any income no matter from subscriptions in electronic journals, from viewing fees, and all of the publishing process, including the setup and maintenance of the publication infrastructure, peer-review processing, editing, publishing do cost a great sum of money. Therefore, publishing an article on the journal requires Article Processing Charges that will be billed to the submitting author following the acceptance of an article for publication.